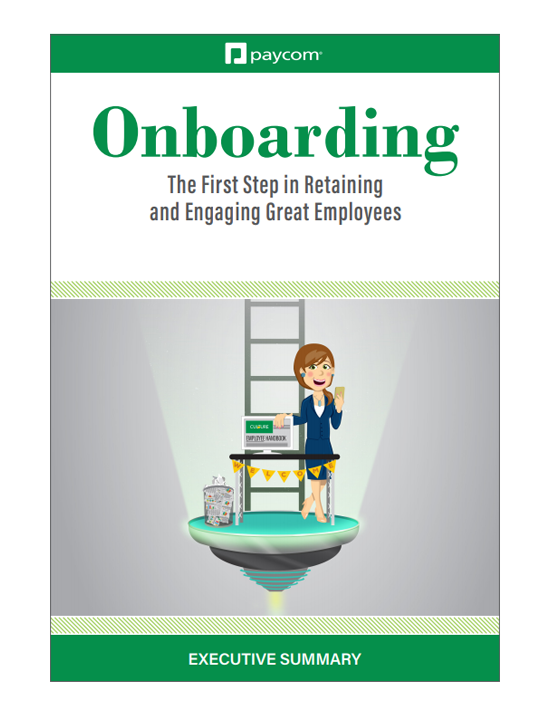 Onboarding: The first step in retaining and engaging great employees. Onboarding. What does it mean exactly? Why is getting it right so important? And what does getting it right look like? In this white paper, we’ll explore those topics and more, including how Paycom’s Onboarding Checklist can simplify the process for your new hires and HR team.